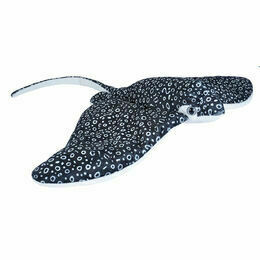 A soft and cuddly Spotted Ray by Wild Republic. 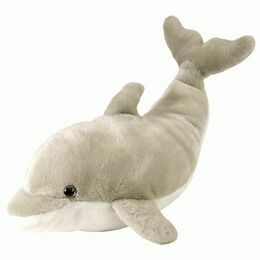 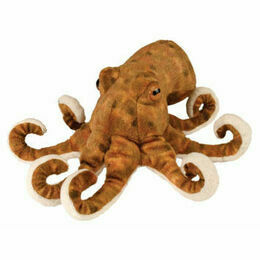 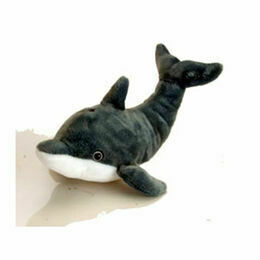 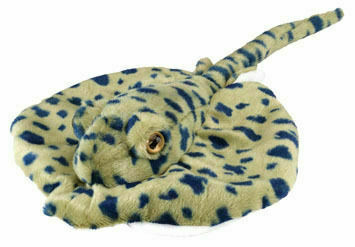 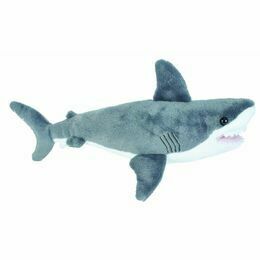 This is one of the smaller creatures from our large range of soft, plush aquatic toys. 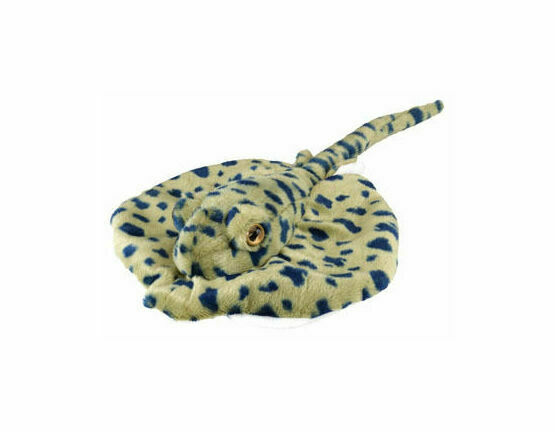 It features realistic detail and a pair of beady eyes! 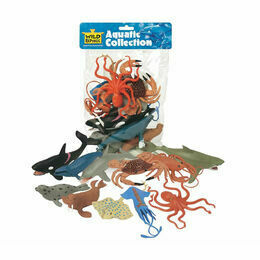 An unusual gift for a child that is interested in sea creatures.